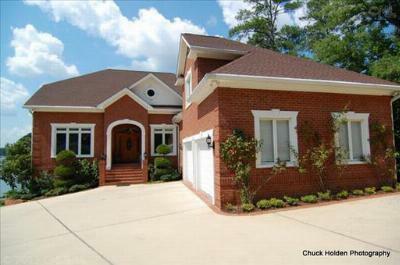 Browse through the latest real estate listings for sale in the Lake Murray subdivision of Lake Murray, SC. 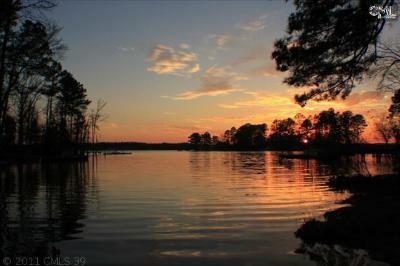 Enjoy lake living year round with a new home at Lake Murray. 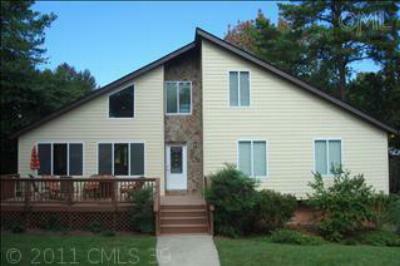 With fabulous views and plenty of upgrades, these homes come in a variety of sizes and prices. 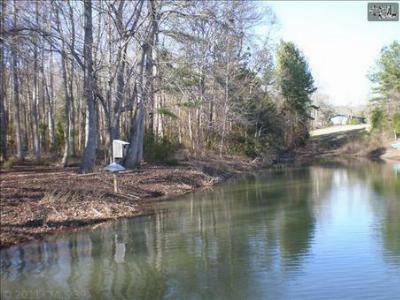 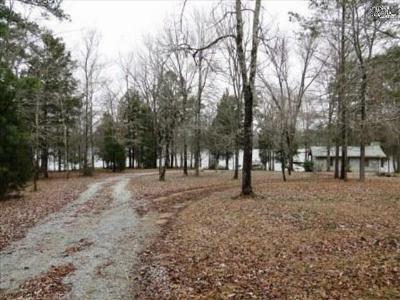 There are also a few residential lots available that would be ideal spots for your dream home. 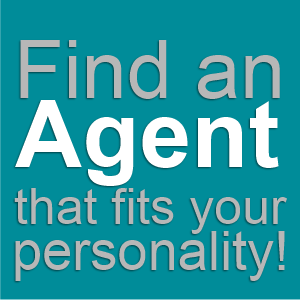 Call our experienced agents to arrange a personal tour of any of these properties. 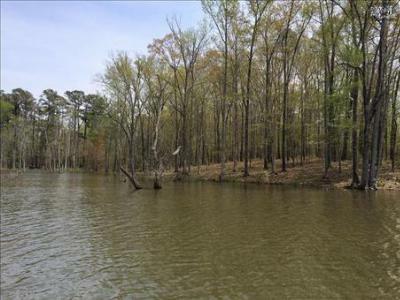 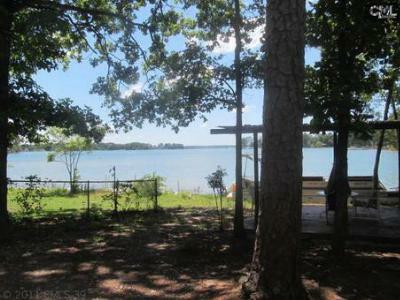 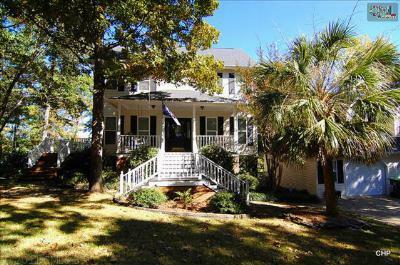 Follow this link for a detailed real estate guide to all Lake Murray has to offer.